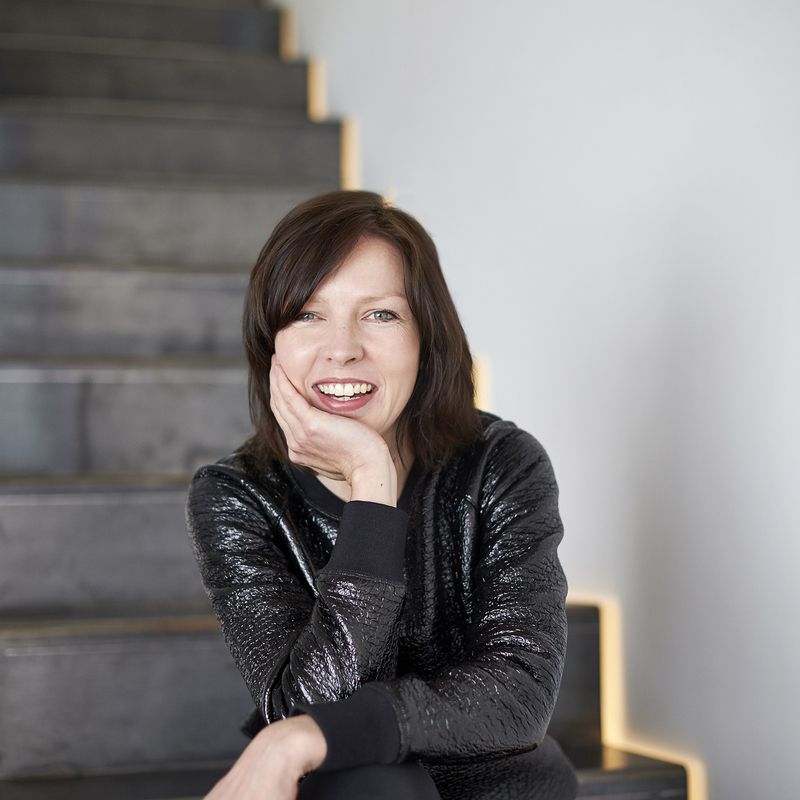 Amy Muir is director of the Melbourne-based architecture practice MUIR. For MUIR, architecture is derived from place. The practice relishes the nuances and narrative that results from interrogating the context that surrounds a site and brief. Craft, care and passion drive the design process. Holding degrees in both interior design and architecture from RMIT University, Amy has ensured that the practice places equal value on the holistic crafting of interior and external form as one. The practice has been recognised through state and national awards and the work has been widely published locally and internationally. Amy is a current Australian Institute of Architects Victorian chapter councillor, the chair of the Victorian chapter awards committee and was the recipient of the Australian Institute of Architects 2016 National Emerging Architect Prize.